As France fell to the German armies in May 1940, 300,000 Allied troops were trapped on the beaches of Dunkirk. Their annihilation seemed certaina disaster that could have led to Britains surrender. But then, in a last-minute rescue dramatized in Christopher Nolans recent film, Royal Navy ships and a flotilla of tiny civilian boats evacuated hundreds of thousands of soldiers to safety across the Channelthe legendary miracle of Dunkirk. Now, NOVA follows a team of archaeologists, historians, and divers as they recover the remains of ships, planes, and personal effects lost during the epic operation. 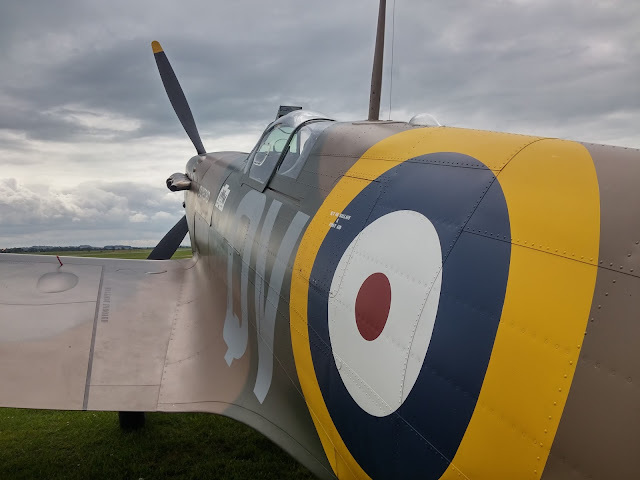 With access to previously classified files recently released by the UK government, they also uncover the truth behind the myths of Dunkirknotably, a claim that the Royal Air Force failed to protect the stranded men from the Luftwaffes constant bombing of the beaches. Featuring an exclusive excavation of a newly-found Spitfire wreck, NOVA debunks the myth and highlights the essential role that the RAFs iconic fighter played in reversing the desperate stakes that played out in the air above the beleaguered men.